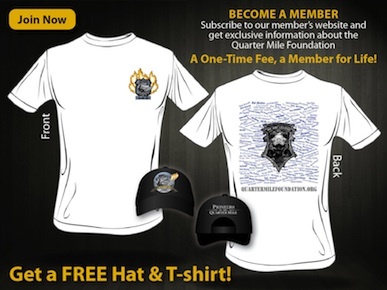 Join Friends of Project 1320, the membership arm of the Quarter Mile Foundation! 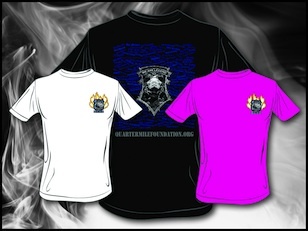 For a one-time charge of $36.95 (plus $6.95 shipping & handling), you get a PROJECT 1320 T-shirt, Cap, Hat pin and decals plus discounted pricing on the PROJECT 1320 collector’s edition documentary DVD set and access to the Members Only section of the Quarter Mile Foundation/PROJECT 1320 website. 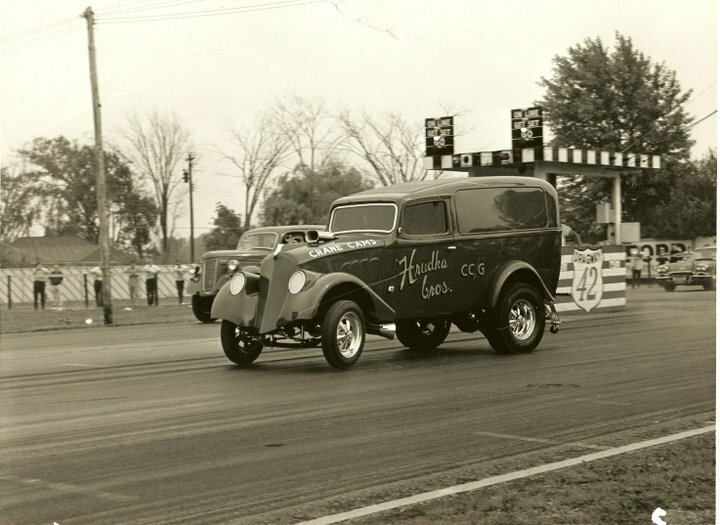 Access to the “Members only” section will allow members to take part in adding historic stories, photos, commentary and be a part of the growth and production of the documentary by providing insight as well as accurate information on related content. 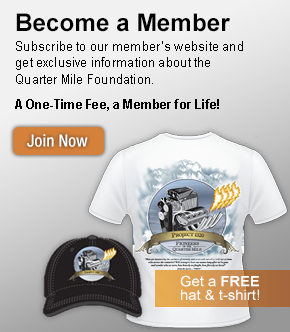 Be a part of preserving history – Join today: Click here to join.